Gilbert & Sullivan’s topsy-turvy story focuses on the unfolding love between Nanki-Poo and Yum-Yum and the absurdity of laws and law-makers. Nanki-Poo loves Yum-Yum but she’s betrothed to Ko-Ko, the new Lord High Executioner. When the Mikado orders a beheading, Nanki-Poo and Ko-Ko try to come to an arrangement that doesn’t involve anyone losing their head! Packed full of memorable melodies, the most celebrated moment of all is the Lord High Executioner Ko-Ko’s ‘little list’ song, which is always a topical highlight of Jonathan Miller’s dazzlingly inventive production. Returning to the role he has made his own, star G&S performer Richard Suart is the scheming Ko-Ko. He is joined by Andrew Shore as Pooh-Bah. 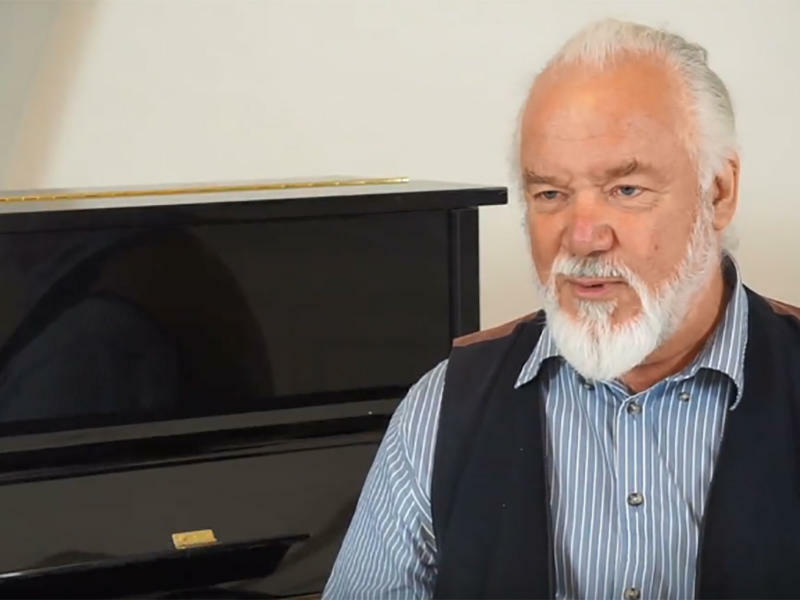 As the oversized Mikado, we welcome distinguished bass Sir John Tomlinson. The romantic leads are played by two ENO Harewood Artists, Soraya Mafi and Elgan Llŷr Thomas. 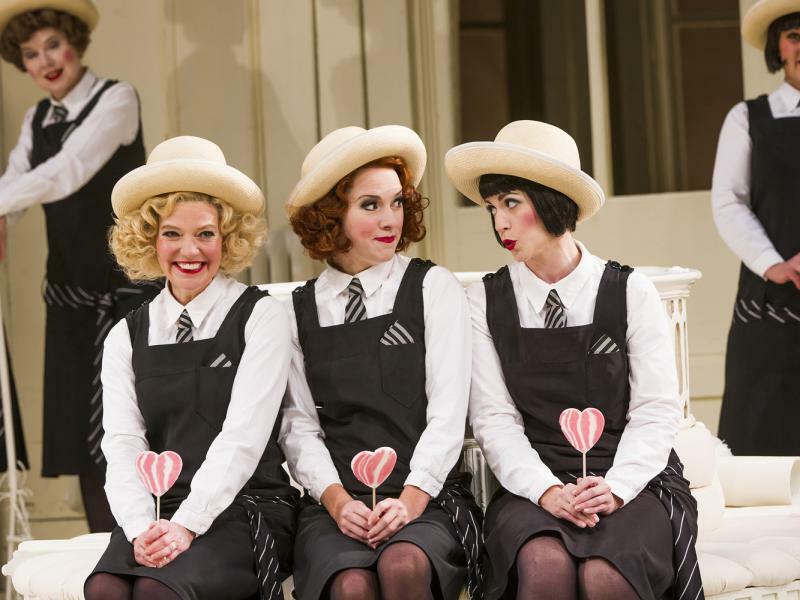 The opening night of The Mikado is also our Annual Gala performance – this year in aid of the Sir John Tomlinson Fellowship to support ENO Harewood Artists, our flagship training programme for British born or trained singers with the potential for an international career. Tickets include a donation and a glass of bubbly on arrival. You may be asked for your little list – so be prepared.